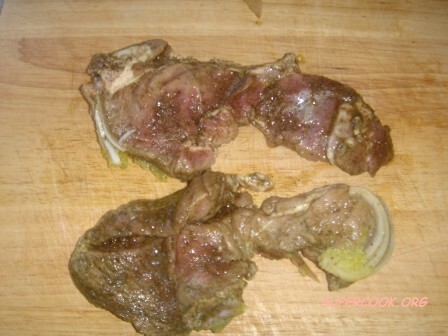 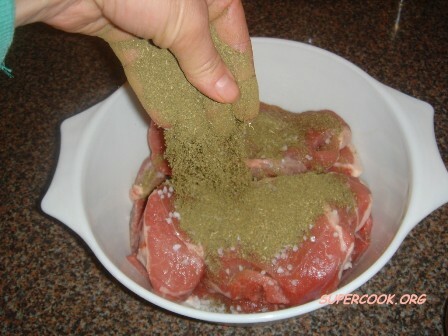 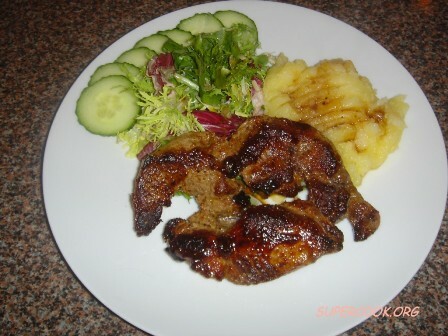 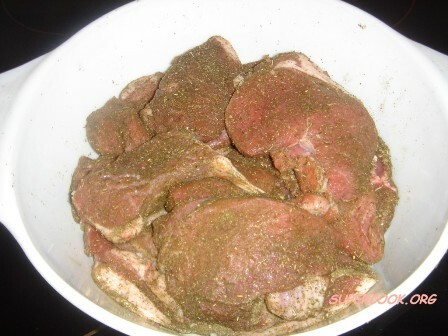 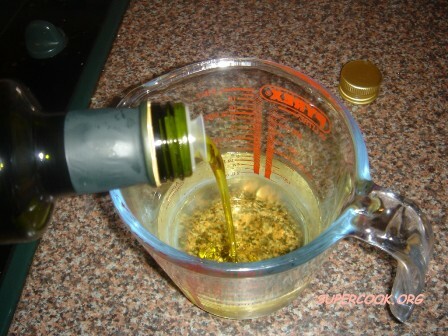 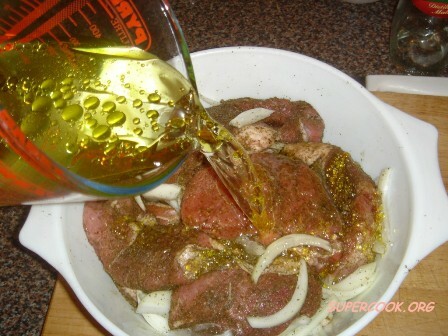 Marinating meat is one of the best ways to give it more flavour and to tenderize it at the same time. 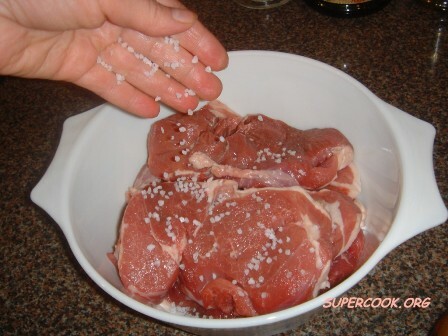 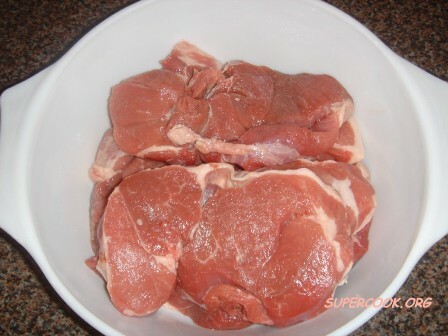 Take the meat and place in a nonreactive, sealed container. 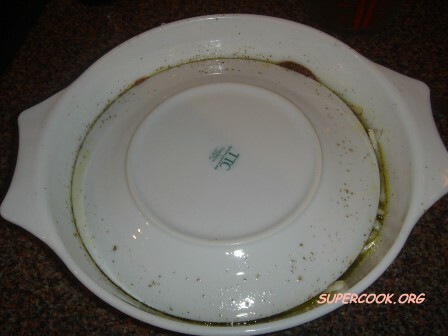 Make especially sure not to use aluminium or cast iron, and try to avoid metal altogether, if possible.